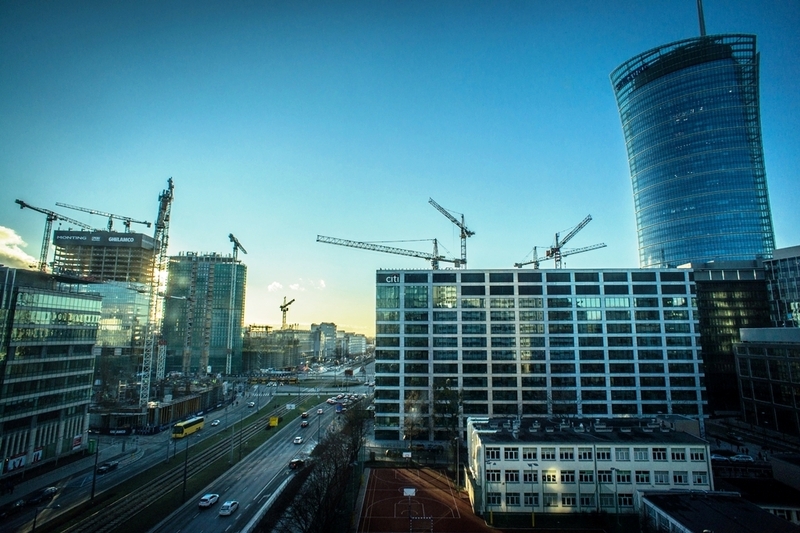 It is clear that Warsaw is enjoying the growing popularity among the global investors, also the largest global players, which has its impact on the volume of the lease. Among the last year’s transactions there were many which concerned the lease of large spaces, even those exceeding 20 thousand sq m. The most popular among tenants were districts of Śródmieście, Wola and Mokotów. Walter Herz is a leading Polish entity operating in the commercial real estate sector across the country. The company provides comprehensive, specialized investment consulting services, providing full service to companies and institutions related to the real estate market. Walter Herz experts assist clients in finding and leasing space, commercialization of investments, and project management and administration. The company has established the first Tenant Academy in the country, offering free of charge stationary trainings in Warsaw and other cities for office space tenants across Poland. In order to ensure the highest ethical level of services provided, the agency introduced the Code of Good Practice. Walter Herz company is affiliated with organizations and associations supporting the development of BPO/SSC sector in Poland.